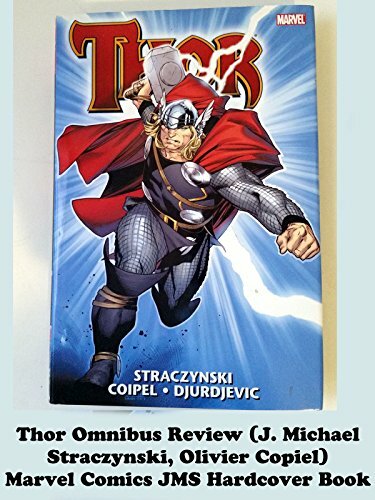 This is the THOR Omnibus book review. It contains the complete run of writer J. Michael Straczynski and artist Olivier Copiel. Simply put this is one of the best Thor runs at Marvel Comics in many years. This hardcover book has remastered the art and printed on high quality paper. And the writing is some of the best Thor stories I've read in years. JMS was on point and did a fantastic job.